The best solution to help you get started with DJing. Have fun learning all of the essentials with this user-friendly yet complete interface.  DJUCED™ 18° is the best software to help you learn to mix! Combining an ultra-user-friendly interface with a complete feature set, DJUCED™ 18° will let you discover DJing and advance your skills quickly. It’s DJing made simple, for everyone!